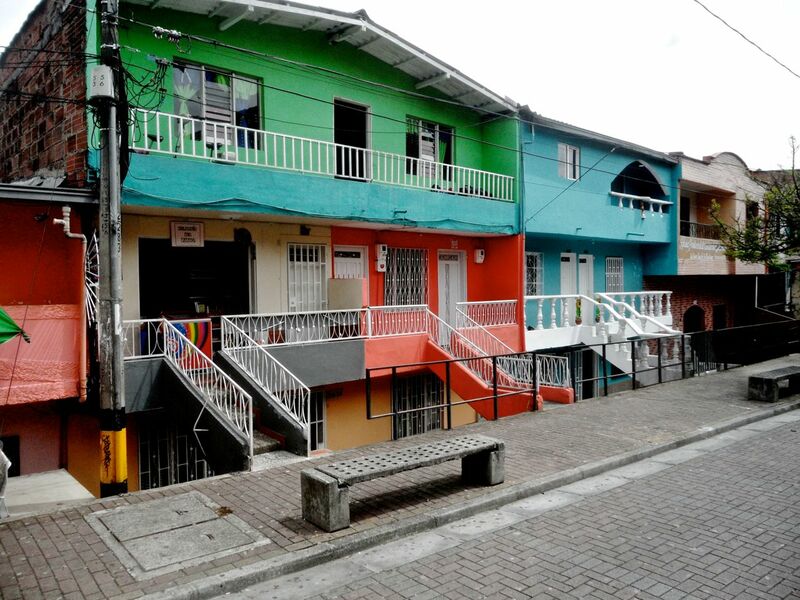 Contrary to many rumors out there Medellin is safe, very affordable and the “paisas” (residents of Medellin) are very friendly. 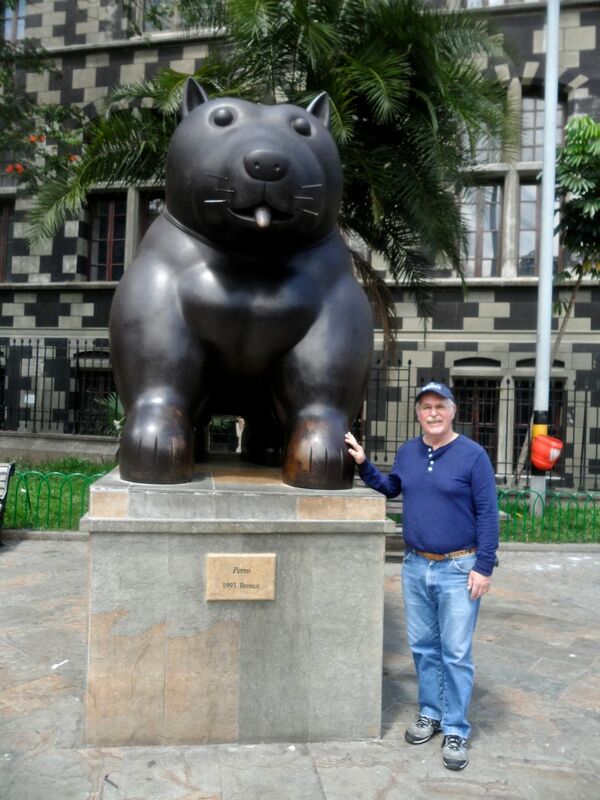 Medellin is an 1.5 hr easy affordable trip from Quito. 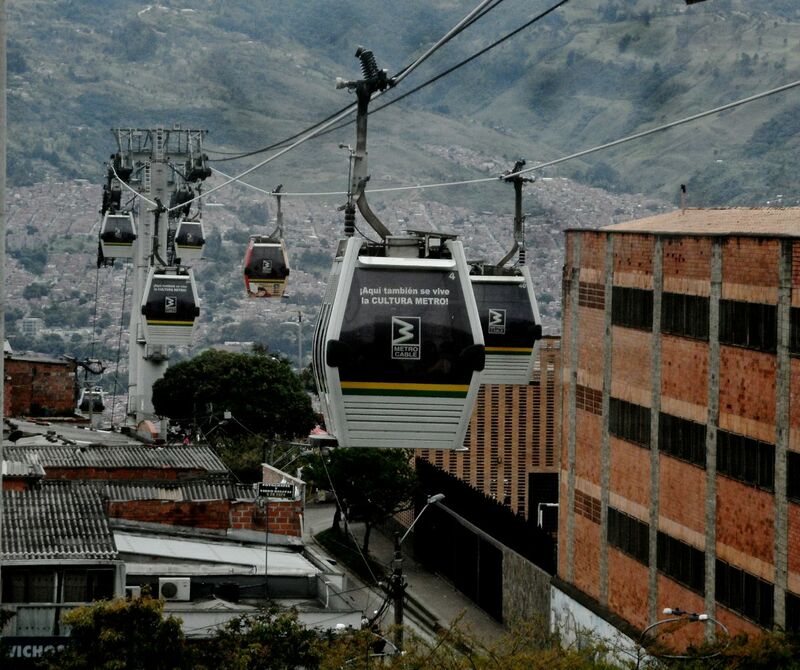 Medellin was voted the most innovative city of 2013 beating out New York and Tel Aviv. Special street lighting, pedestrian only streets, cable car system, world class aquatic facilities all contribute to the innovation that makes this city very livable. MacBook Air – about $80 more than the U.S. Cell phone usage about 20% cheaper than Ecuador. The Spanish is spoken very fast with an accent and phrases that are different than Ecuador. Most people don’t speak English. The Metro Train system runs every 6-8 minutes and covers the entire city but it is very crowded most of the time. There is some violent crime in the city but the police are everywhere in the city especially on the Metro and as usual the crime occurs in the poorer neighborhoods. Cars and motorcycles are cheaper than in Ecuador and there is more traffic. Medellin is a big city and the streets are often crowded. It’s residents are mainly young and very enterperneurial Would I live there full time – maybe, but for the forseeable future Cuenca is home. 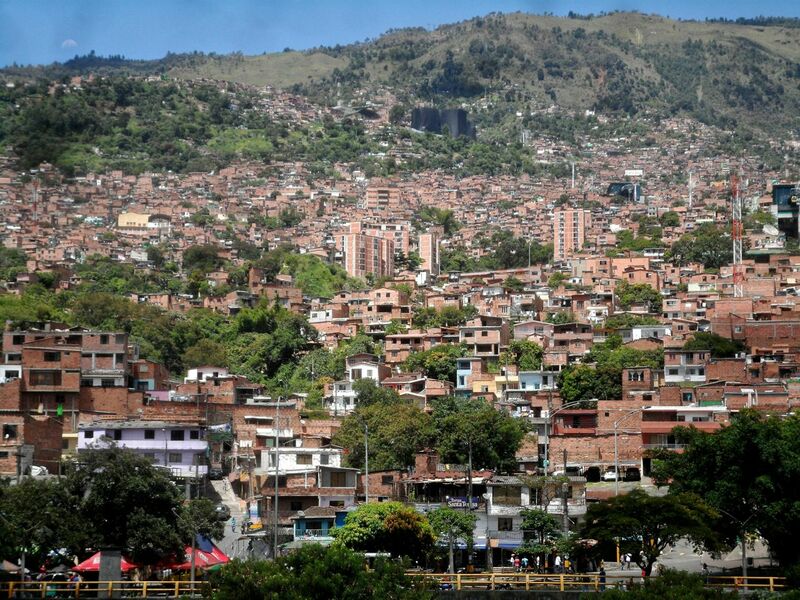 Put Medellin on your bucket list. It’s a geat place to spend a week or more.